Nigerian singer and dancer Udeme ‘MC Galaxy‘ Udofot unleashes a new single from his archives dubbed ‘Fine Girl‘. The singer and philanthropist adores the beauty of a beautiful lady and urges her to come closer so he can rock her. 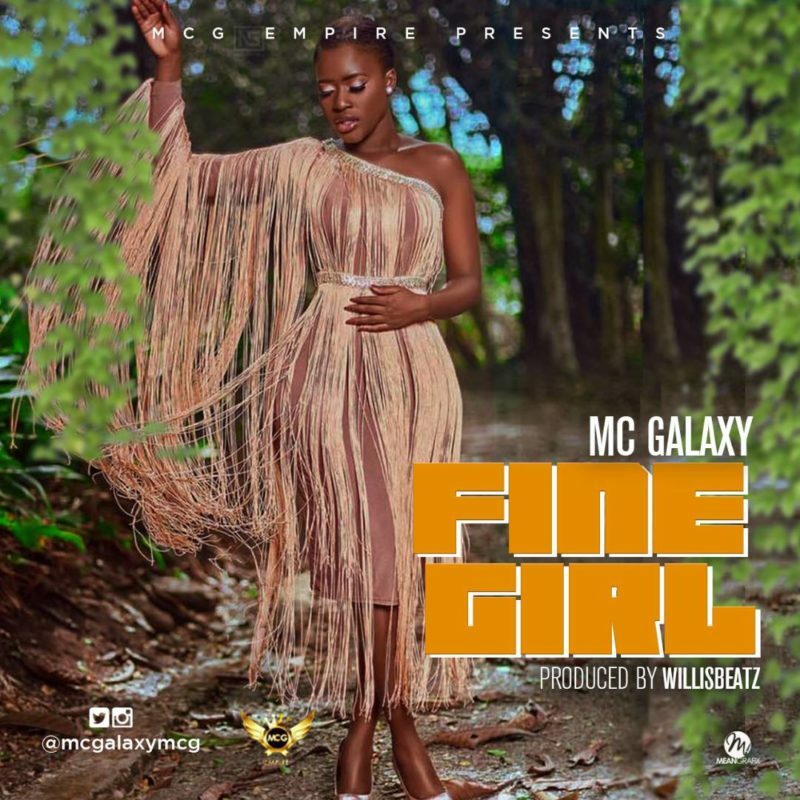 ‘Fine Girl’ is melodious and would make you nod instantly. Willisbeats produced this one, Fiokee on the guitar.